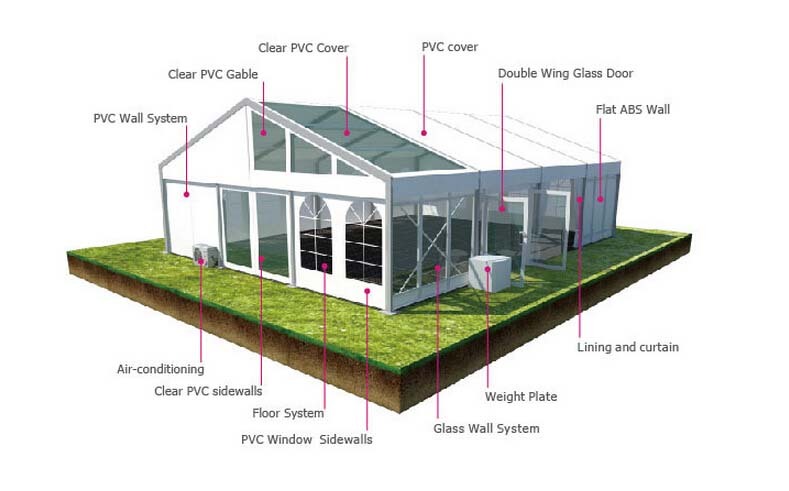 We have different sizes of PVC roof cover event tent to accommodate 100 people, 150 people or more. 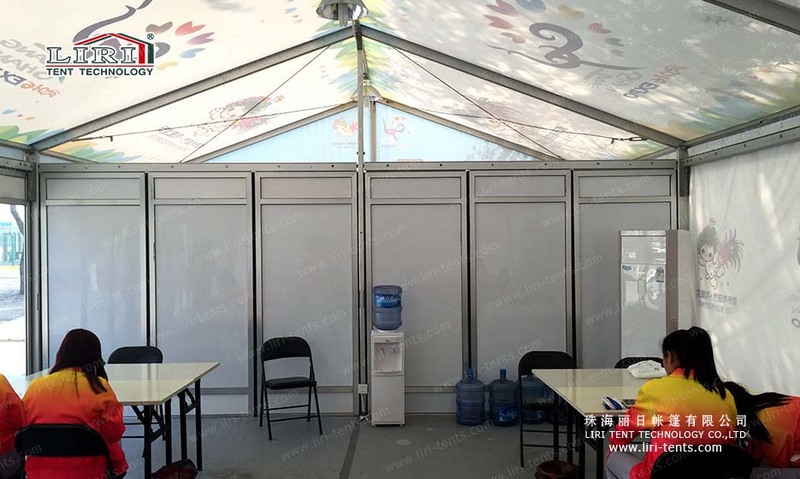 The length can be extended by 3m bay such as 6m ,9m,12m,15m…Customized size is available. 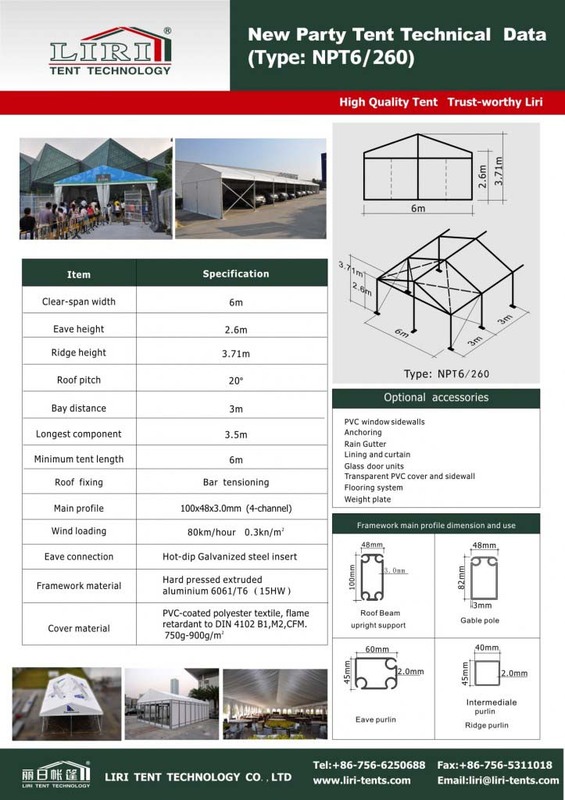 What’s more, we can offer your different shape of the tent based on your requirements, such as the high peak tent, polygon tent, arcum tent, dome tent, double decker tent. 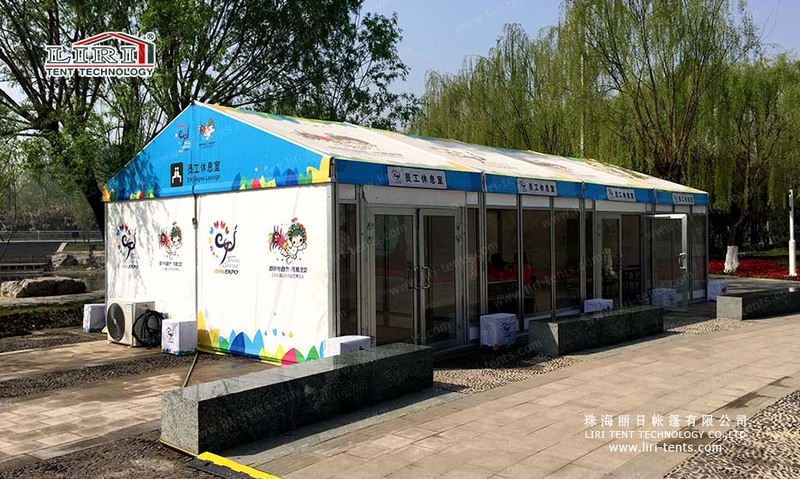 So if you need any of the tent for different application, LIRI TENT will be your good choice.